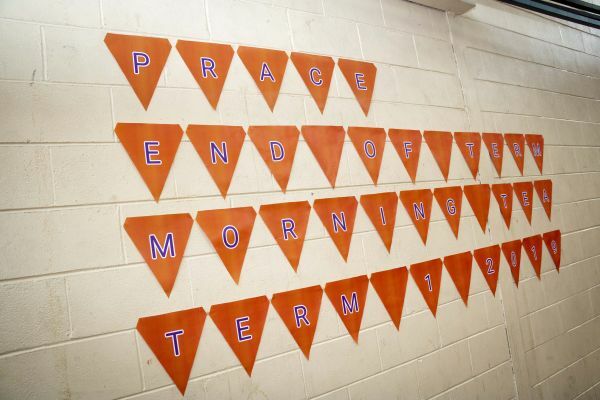 Congratulations to PRACE staff and students on a fantastic term 1! 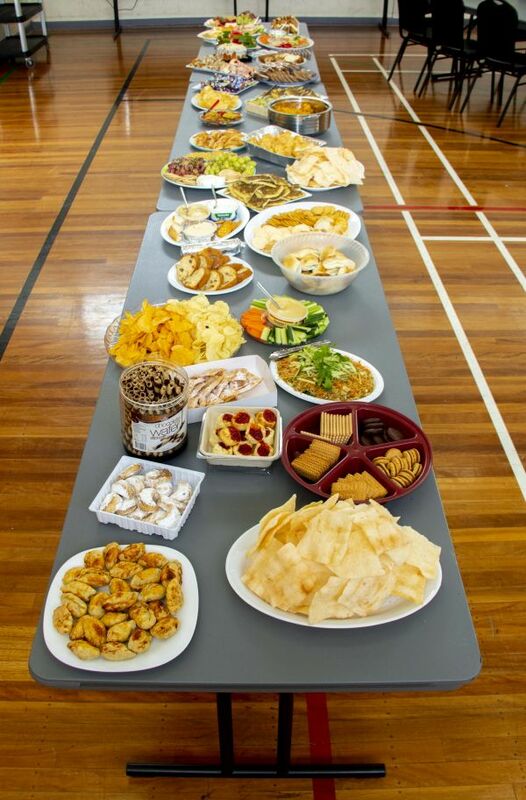 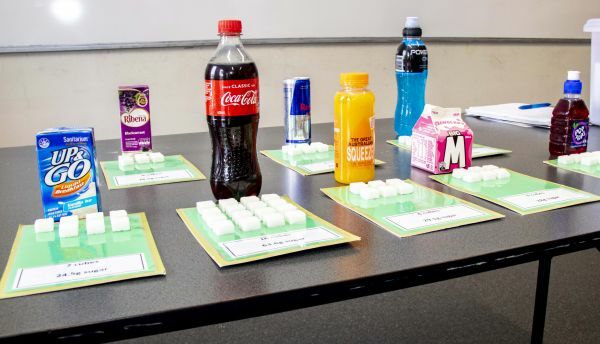 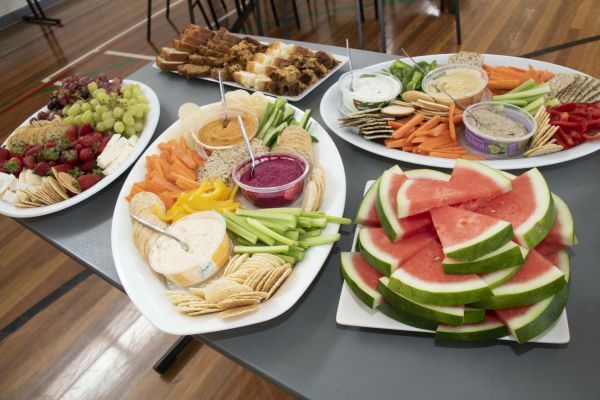 The school term ended on a high note with students participating in a much anticipated event: a lively, interactive health expo and a delicious banquet from around the world. 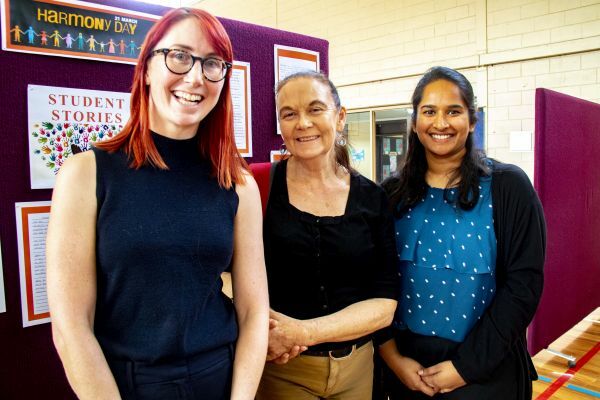 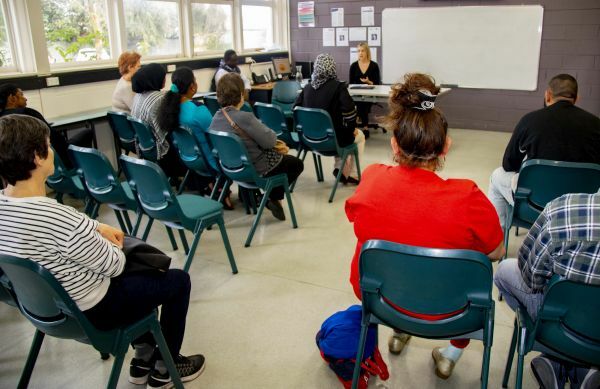 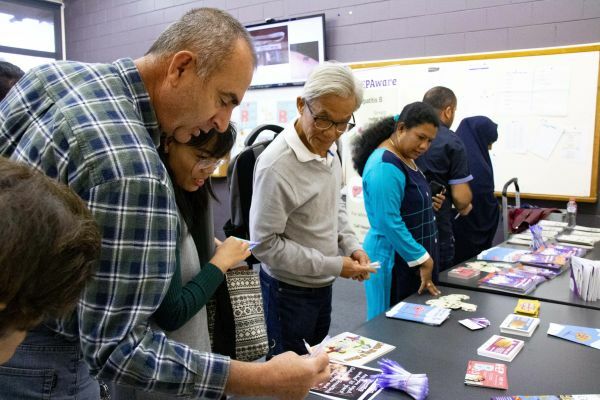 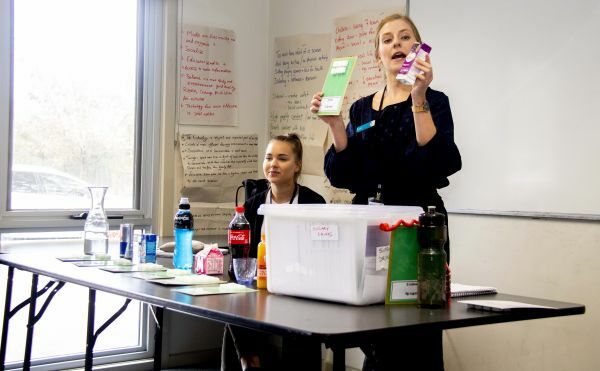 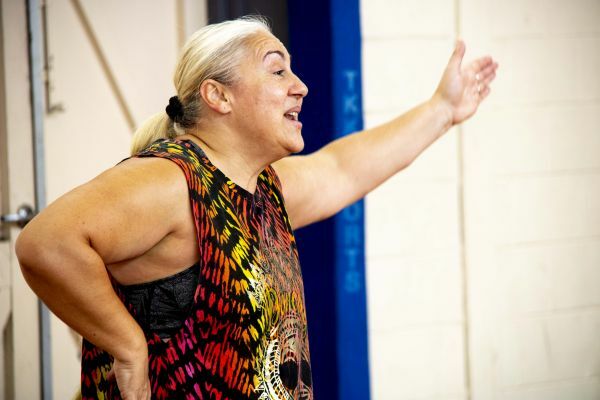 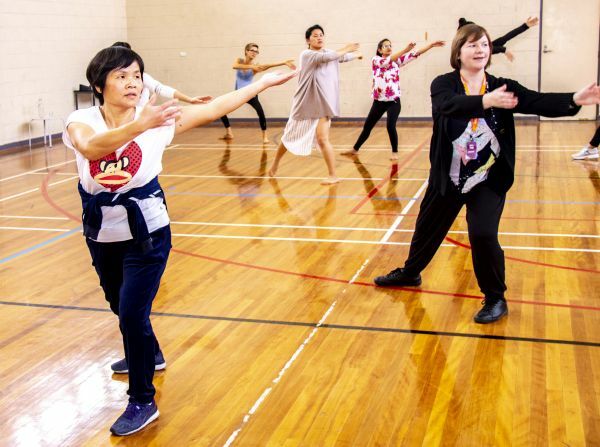 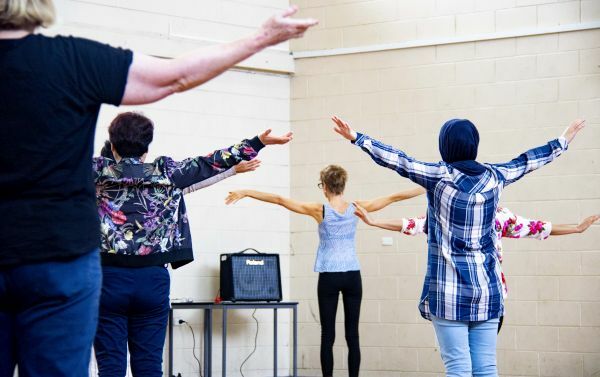 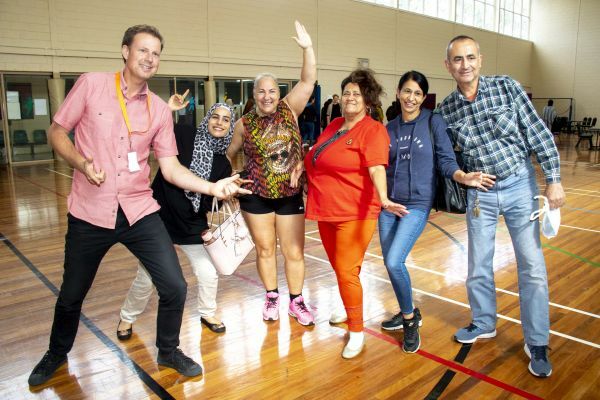 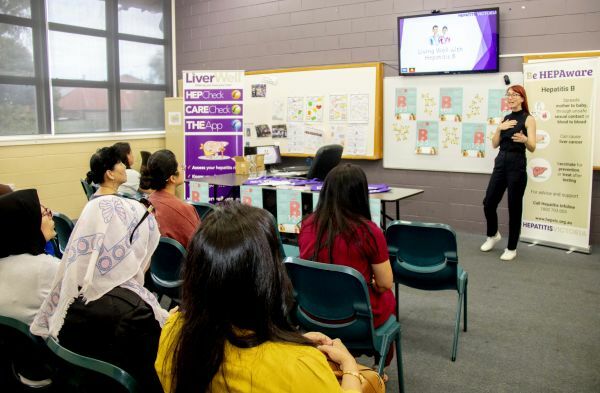 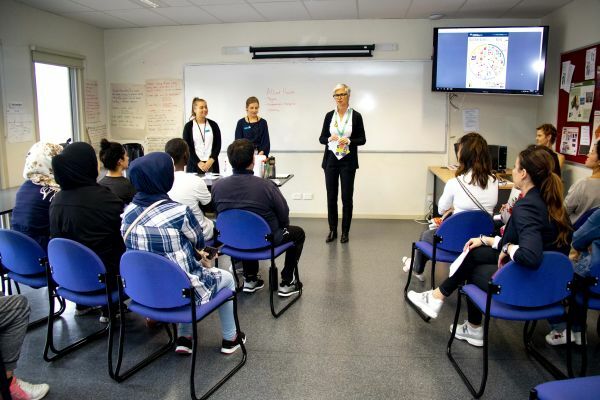 We extend a huge thank you to our wonderful guest presenters: Your Community Health, Cancer Council Victoria, Hepatitis Victoria and Reservoir Leisure Centre, for making this event so engaging!